Before I go on, this song was flying under my radar until I saw Chvrches on Jools Holland and then read this super article by lead singer Lauren Mayberry in the Guardian. She writes persuasively about internet misogyny which women in the public eye (and out of it!) face, without ever sounding self-pitying. Anyway! Moving on. I usually do a 'month in food' post around now but it seems that I didn't take many pictures of food last month! 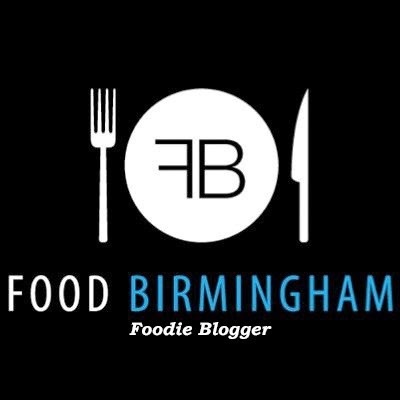 I did have a lovely meal at Annexe's 20's night and 'British tapas' lunch at new Birmingham restaurant The Pickled Piglet. Both highly recommended Birmingham folk! 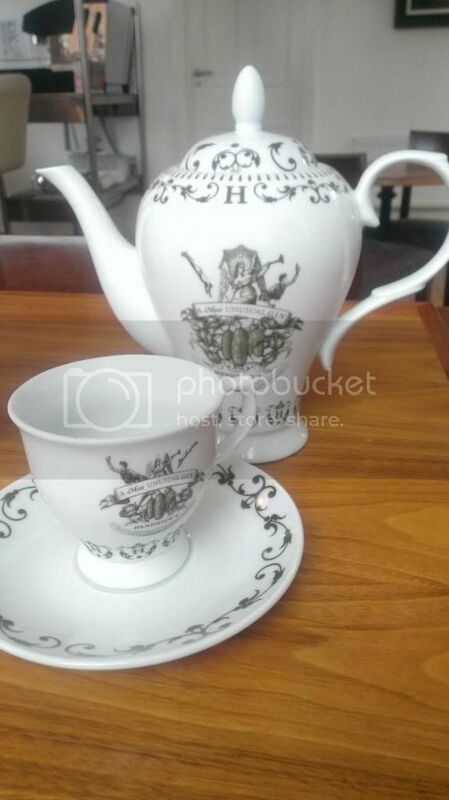 Here are the teacups and tea pot which we had our Hendricks and tonic served in at The Pickled Piglet. The 'British tapas' I referred to included scallops, garlic prawns and honey pork belly. Everything was delightful. The whole thing, including desert, came to around £50. Not for every week- but certainly a decent way to celebrate my first real paycheck! I've finally had my Qualified Teacher Status certificate. I don't usually post about my monthly Birchbox but I particularly liked September's. I was sceptical about the 'mystic diamond' hair oil containing diamond oil (lol) but I've been using it everyday! My hair is really calm and soft, no frizz. 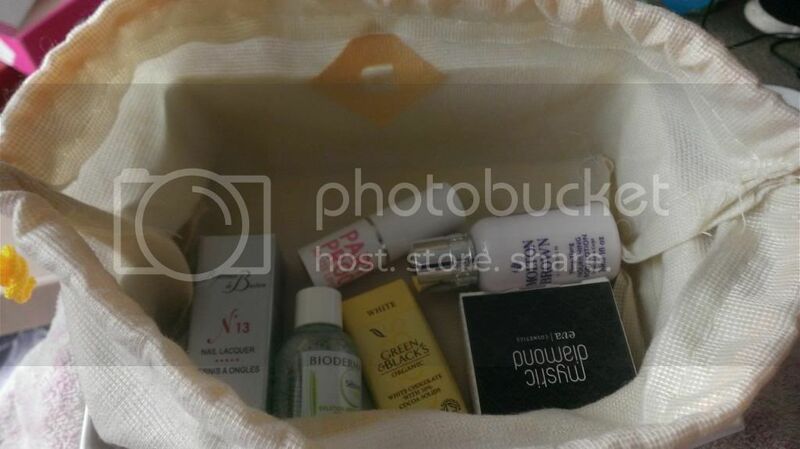 I loved the Bioderma too but I failed to get hold of the full size from the website. The lipstick is lovely and natural and smells like sweets and the red nail polish is a great colour which goes on easily and didn't chip quickly. The Molton Brown body cream was lovely of course and the chocolate went down nicely. 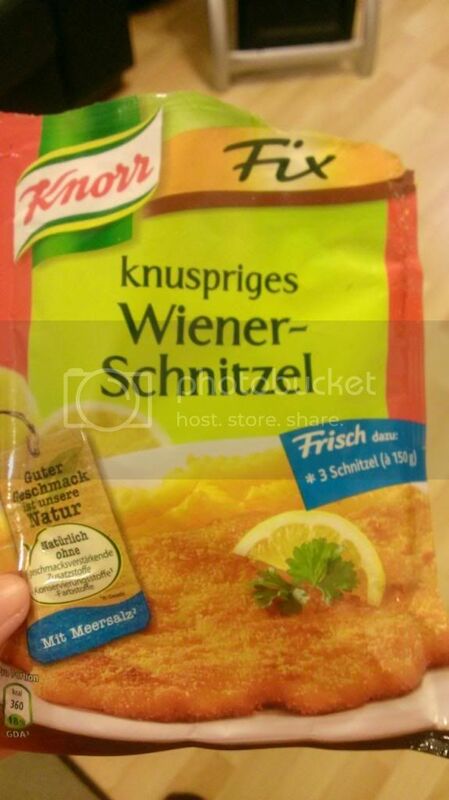 In Munich, I picked up this Wiener Schnitzel pack. I don't have any veal so used pork steaks. 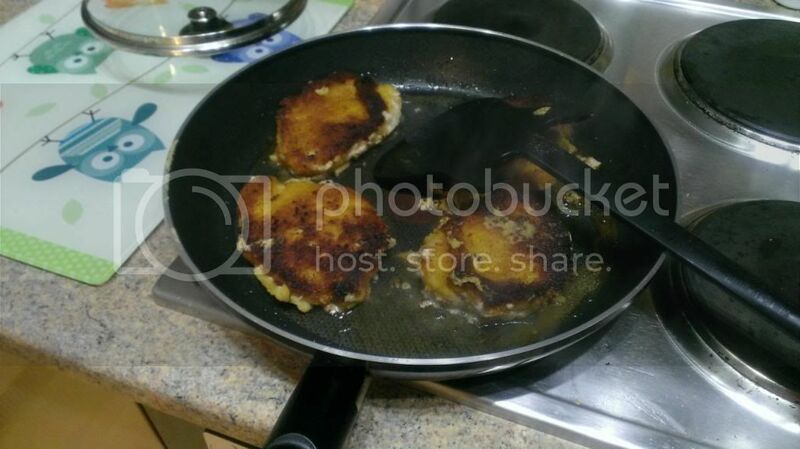 I over cooked it a bit as I am not used to pan frying. It was really tasty though. Not as good as the one I had at Zwickl in Munich, which was actually veal, served with cranberry sauce and sautéed potato. I'm finally starting to feel less exhausted. Marking is taking slightly less time. Weekends aren't spent panicking. I'm getting there! That's great that marking is getting quicker!